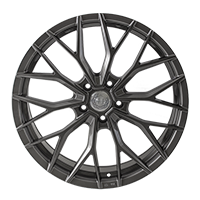 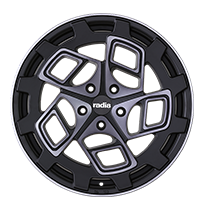 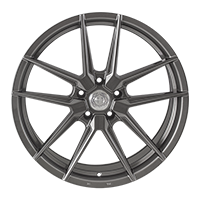 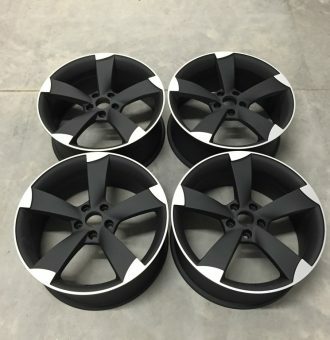 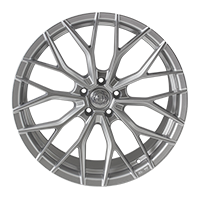 We specialise in the supply of alloy wheels, accessories and styling products. 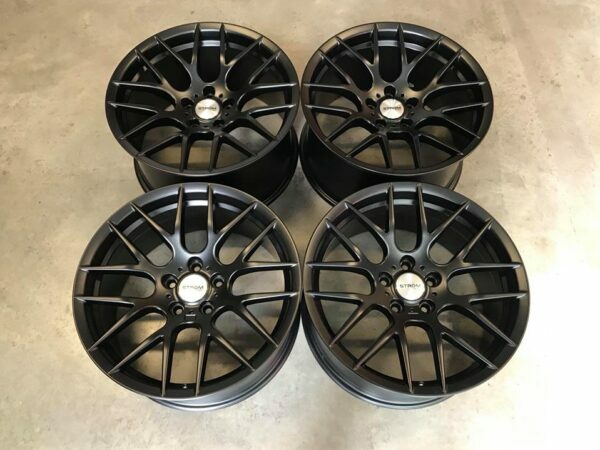 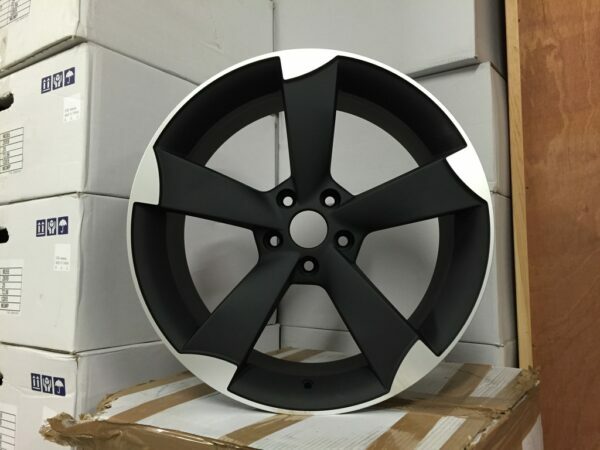 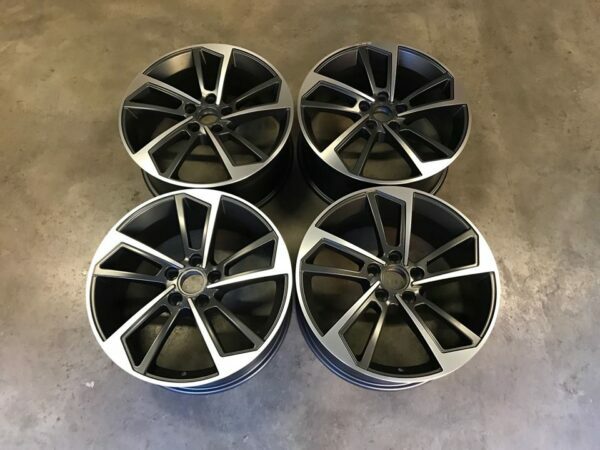 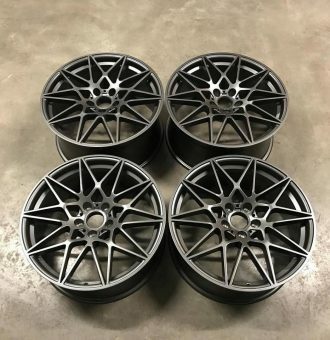 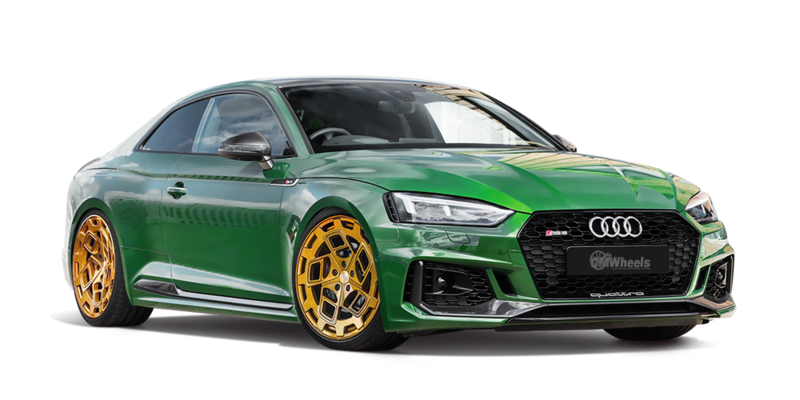 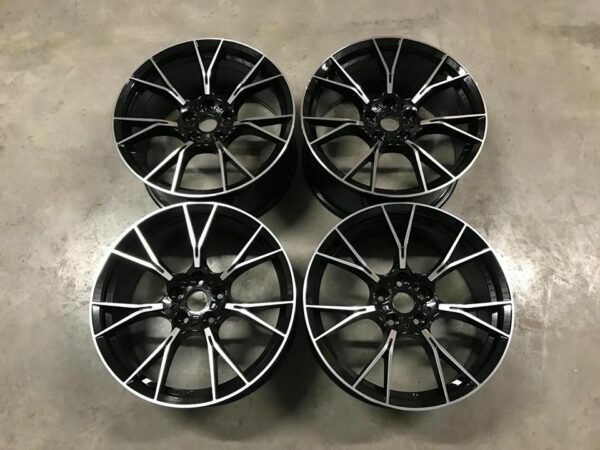 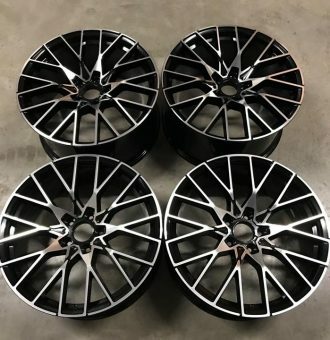 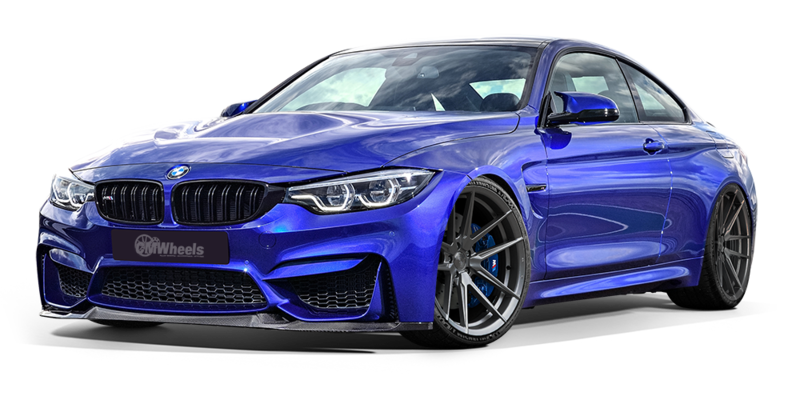 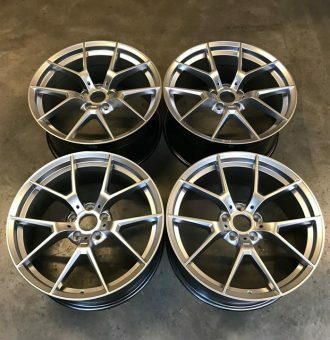 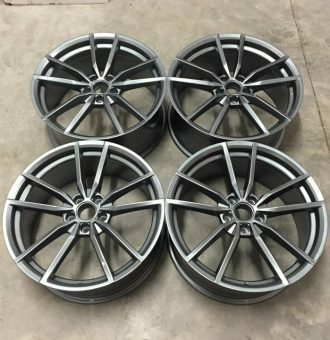 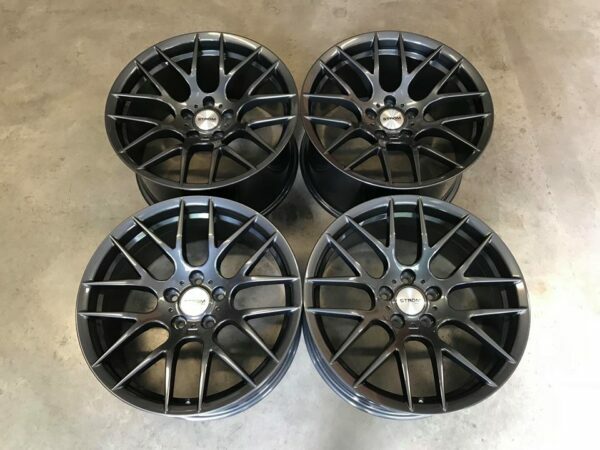 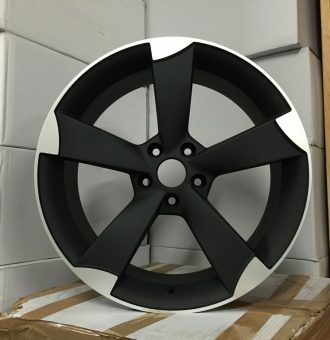 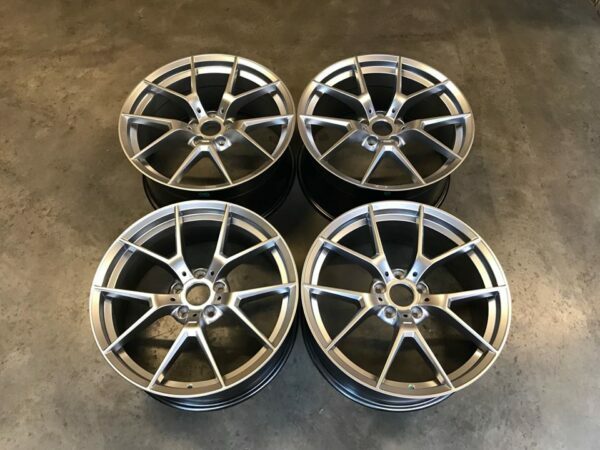 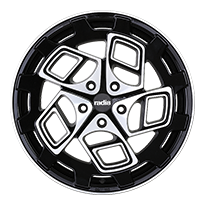 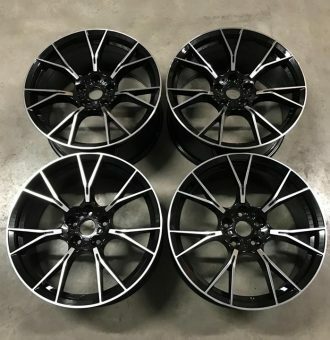 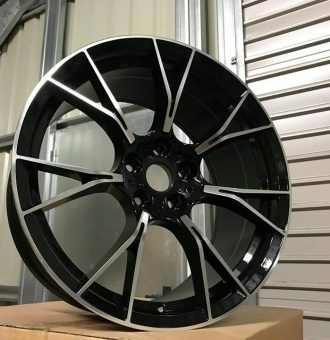 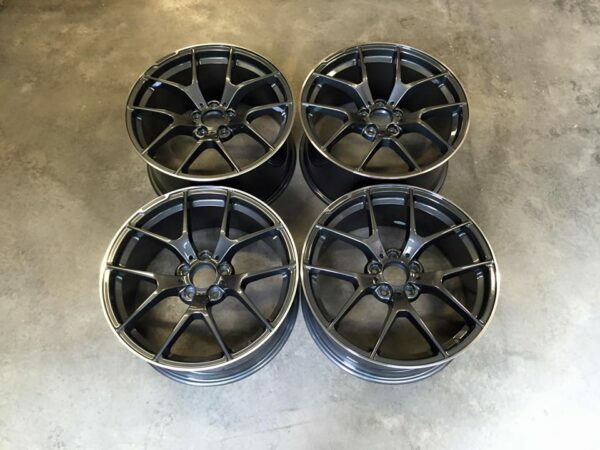 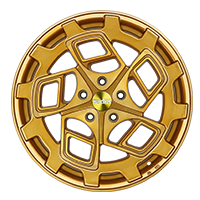 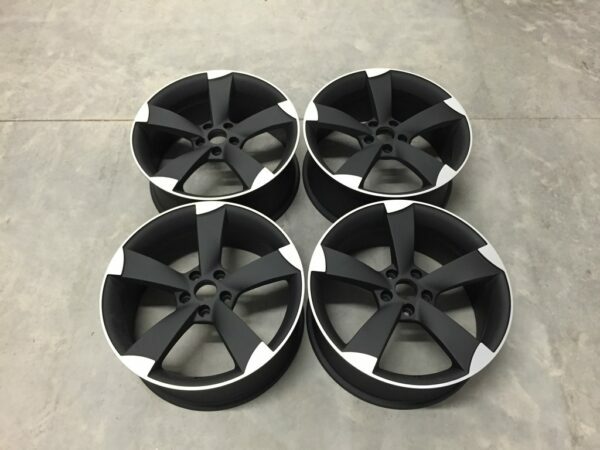 We stock a wide range of OEM and aftermarket wheels and accessories for various vehicle makes and models, including BMW, Mercedes, Volkswagen, Audi, etc., and 4×4’s such as Range Rover, Nissan, Mitsubishi, etc. 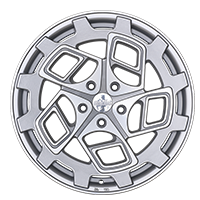 Our online stock lists are constantly changing due to growing stock, product options and popular demand. 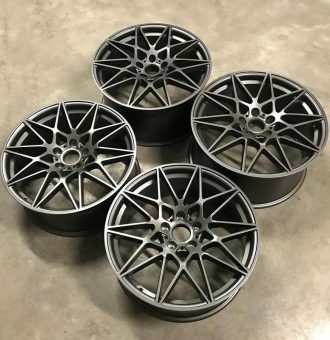 If we do not stock the product(s) you want, or you can’t find what you’re looking for, please contact us and we will strive to source it for you within a timely manner. 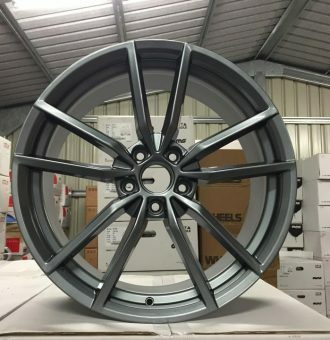 We pride ourselves in delivering top quality products, at unbeatable prices and ‘second to none’ customer service. 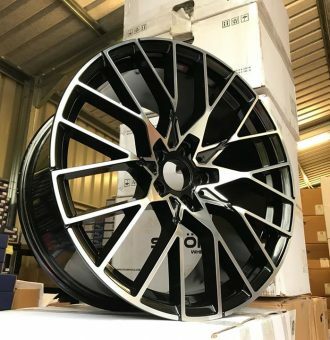 We are part of the eBay “Power Seller” programme, obtained from providing the highest level of service to our customers as a result of our significant volume of sales. 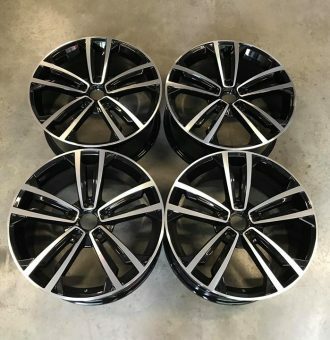 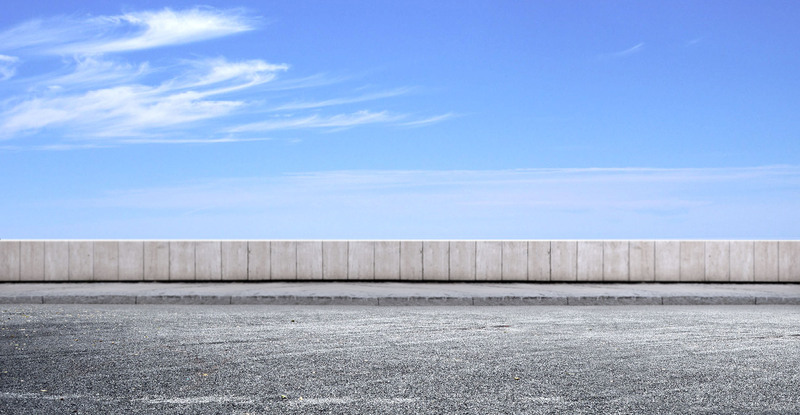 We also sell on many well known car and accessory forums, providing products that meet your high expectations along with our unquestionable customer service excellence. 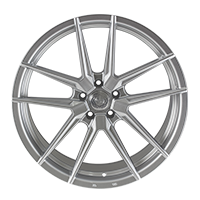 Thank you for taking the time to view our website, and feel free to call / email with any further enquiries.